Since our day of inception, we are chiefly engaged in bringing forth Seated Rowing Machine that are made using high-quality raw materials to ensure durability and reliability of the machine. This Seated Rowing Machine is widely used in health clubs and is appreciated for their consistent performance and robust-built. 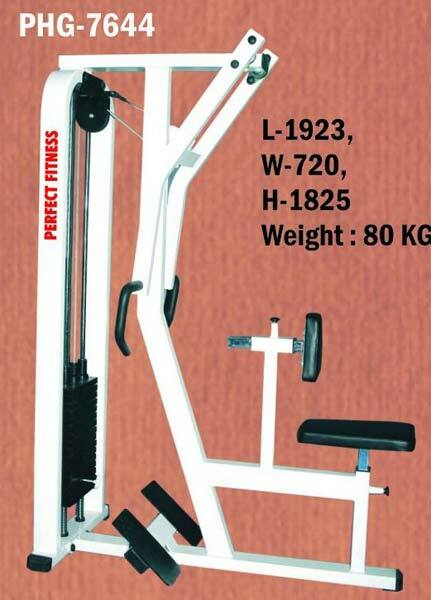 We can make available different specifications of this Seated Rowing Machine according to buyer’s requirements.